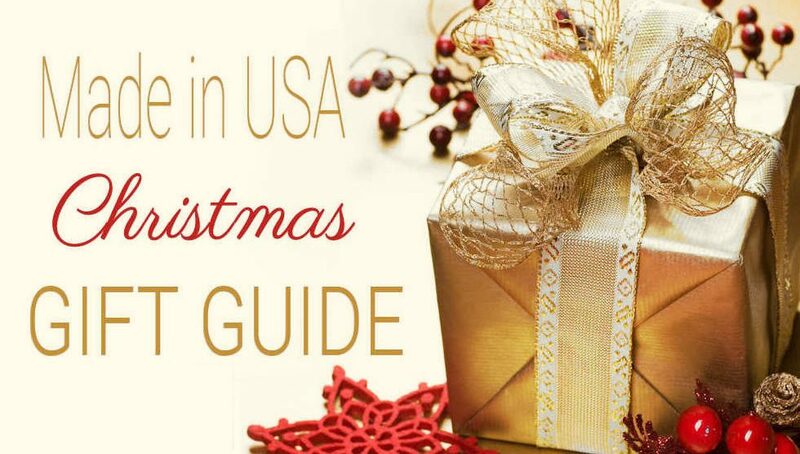 Give your family and friends gifts that are Made in the USA this Christmas. 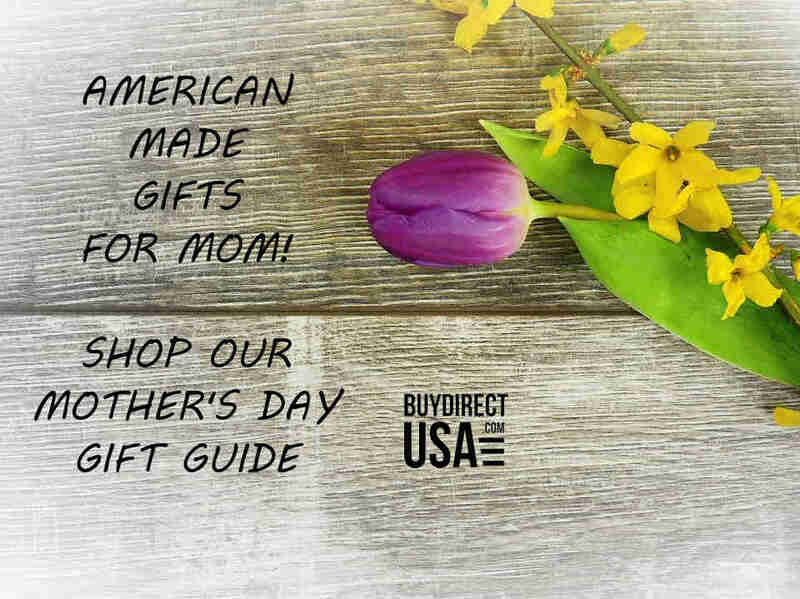 When you buy American made gifts for Christmas you are supporting US manufacturing and help keep jobs right here in the USA. 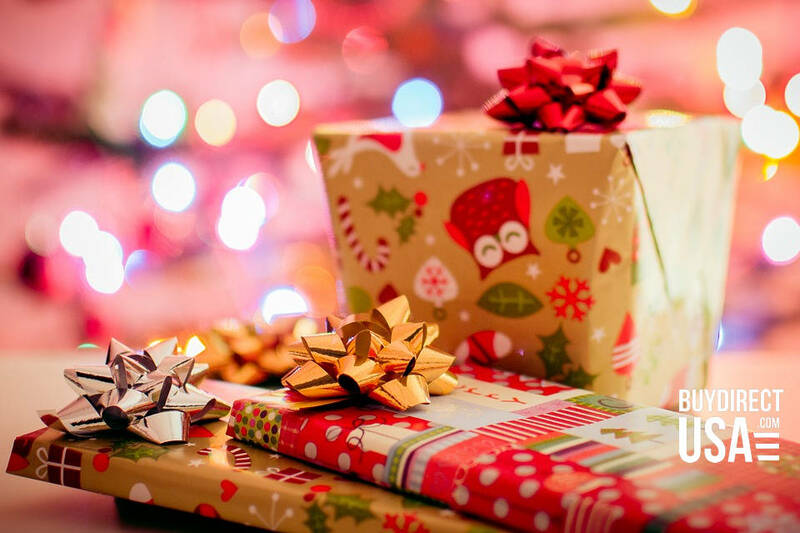 We will be adding to our Gift Guide so check back to see what’s new. Give the gift of durability and function this Christmas. 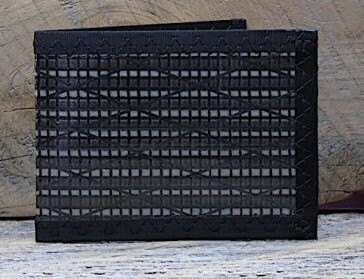 The RAGGEDedge Gear carbon fiber bifold ID wallet even has RFID blocking to keep chipped credit cards secure at all times. With 5 card sleeves, a bill pocket and even a secret stash spot behind the card pocket. The perfect size for all of the essentials. Made in the USA in the Blue Ridge Mountains. Looking for a Christmas gift for someone on your list who loves to solve puzzles? Get them a gift that will challenge and maybe even confound them. 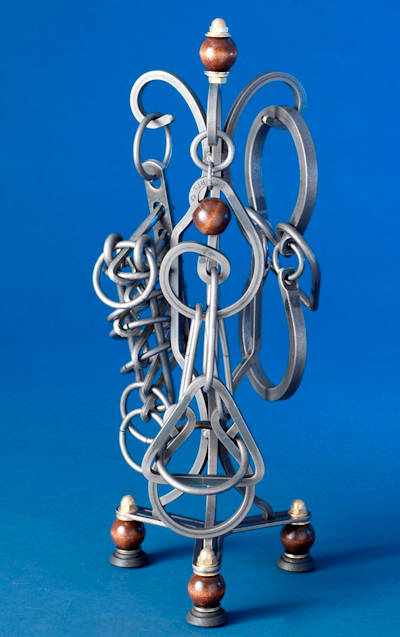 Tavern Puzzles range from basic to complex and you will get to choose 3 puzzles from the collection, plus the triple puzzle stand is included. Tavern puzzles are crafted in the USA and based on designs centuries old. The Ginger Cottage collection features ornaments that are filled with secrets and a few surprises. Each cottage has a small hole underneath designed to borrow a standard miniature bulb from your Christmas tree revealing a surprise when the cottage is illuminated. Plus look closer and find more secrets hidden in each ornament. Hand-crafted from wood sourced locally in the USA. These ornaments will become a favorite cherished Christmas tradition year after year. To buy: $19.95; Norton’s U.S.A. This Christmas is all about staying cozy inside when the temperature starts to take a nose dive. The reading wrap is a fantastic gift for the snuggler you know. It even has pockets to hold your favorite book, reading glasses or the remote control. Designed and sewn in the USA. Machine washable means you can take it with you when you travel too. Comes in red, black, cobalt and gray heather. Even though space travel is still not a reality you can still give a Christmas gift that is out of this world. The Bullet Space Pen is compact enough to carry in your wallet, pocket, purse, car glove box, organizer, toolbox and more. It transforms into a full sized, evenly balanced writing instrument when you remove the cap. Made proudly in the USA the space pen is designed to write underwater, over grease, at any angle, upside down and in extreme temperatures ranging from (-30°F to +250°F), and in zero gravity. Make this gift extra special by adding a personalized engraving. Plus shop their 12 Pens of Christmas to receive 25% off select pens. 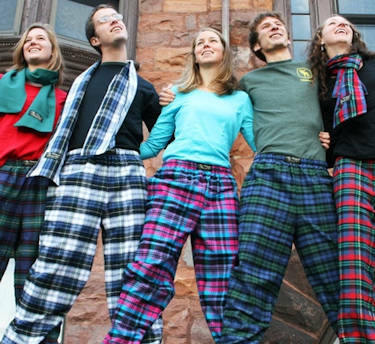 Make flannel a Christmas tradition this year and gift everyone a pair of Vermont Flannel Lounge Pants. They are double-brushed for ultimate softness and each pair is hand-cut and sewn in the USA from the finest European flannel. There are 15 different color patterns to choose from for men and women. Kids sizes also available. 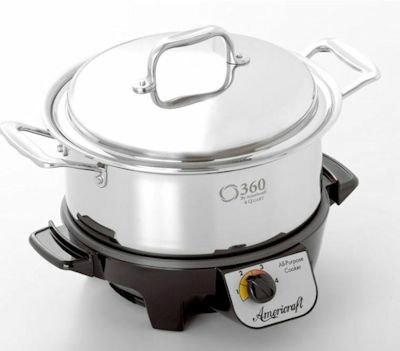 For the chef on your Christmas Gift list, the 4 Quart Slow Cooker by 360 Cookware can be used on your stovetop or place on the slow cooker base to cook while you are at work or just spending a day away from home. The perfect size for small chickens, soups, chili and more. Now through Christmas get 25% off with coupon code: BuyUSA25 on this item and everything on the 360 Cookware website through December 25th. Made from silky starlight fabric this sleeveless top is a great length to wear with leggings or jeans this holiday season. Plus it is designed not to be clingy and is a perfect piece to layer under sweaters and cardigans too. Available in 18 colors. Manufactured in the USA from imported fabric. 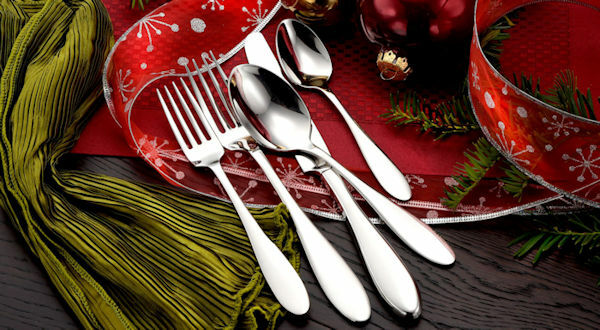 Give the gift of a beautifully set table this Christmas when you purchase flatware that is made in America. Whether you are setting the table for a holiday meal or just everyday use Liberty Tabletop flatware is designed to look beautiful no matter the occasion. With 25 patterns to choose from.There is a perfect pattern for everyone. Get 10% off all flatware set with Promo code: holiday18 through December 31st. For the person on your list who appreciates a great tasting liquor, the Original Tin Cup is the perfect unique gift. This stainless steel cup is modeled after the ones used by railroad workers in the 1800’s who discovered that the tin cups enhanced the flavor profile of whiskeys, bourbons, rum and more. Available with engraved logo, no engraving or you add your own customized engraving to personalize for gift giving. Proudly made & packaged in Michigan. Give a gift that makes tired, aching feet feel pampered and rejuvenated. 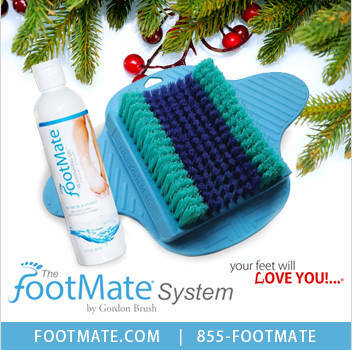 The FootMate® System massages your feet with soft inner bristles. The outer bristles work to smooth rough skin and calluses. Your feet will not only feel great, they will look great too. The FootMate System is made in the USA. Includes the FootMate® Brush and bottle of Rejuvenating Gel™. Looking to heat things up this Christmas? Give a gift with actual fire power when you purchase a propane torch kit from Flame Engineering. The Weed Dragon® Vapor Torch Kit generates heat up to 2,000 degrees fahrenheit and hooks up to any refillable propane tank. It can be used for snow removal too. Made in the USA for over 30 years. Tank and dolly not included. 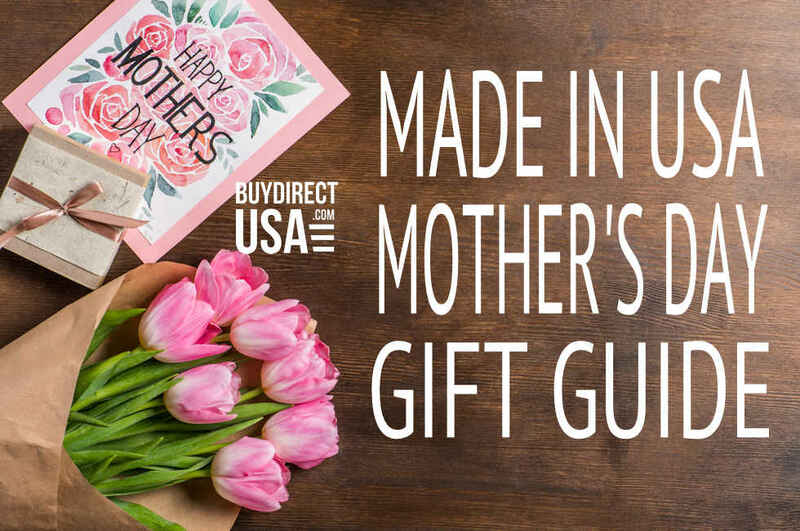 Get 20% off your order with Coupon Code: iheartusa18. Lloyd Pans Kitchenware uses Eco-friendly manufacturing to make their line of cookware, ovenware, bakeware and pizza pans. Making their Earth Day Cookware set a great choice for the environmentally conscious recipient on your Christmas list. The cookware set includes 10 inch Fry Pan Skillet, 3 Quart Sauce Pan and Small Oven Roaster. 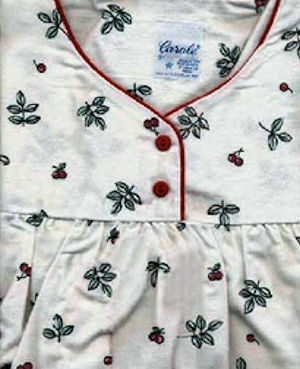 Comfortable flannel nightgown with a cute cherries pattern. Perfect for cold winter nights. Measures 52 inches in length and available in 6 sizes. Made in the USA of imported fabric.